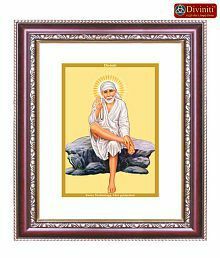 Diviniti ACF 3A Sai Baba Frame@450 Rs [Mrp:-450] - Onlinedeals.discount - A leading product discovery and comparison website. Find the true prices of products, read reviews and buy top brand products at reasonable prices. 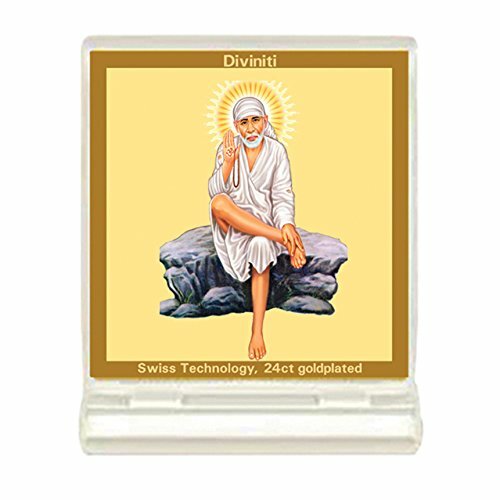 Stylish car frames to start your journey with the blessings of god.